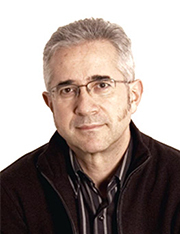 The right to housing is vital to the Barcelona City Council. Therefore, we have considered it a priority to make all the information regarding housing available to citizens in as clear a manner as possible. 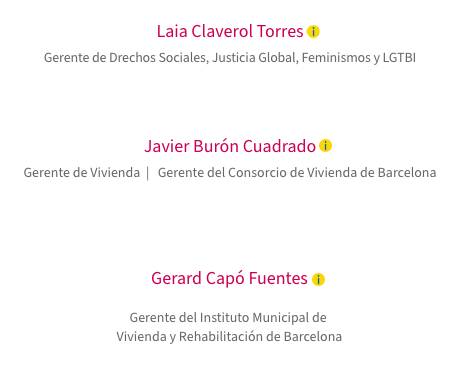 We have gathered all the information, services and materials provided by the institutions that support the right to decent housing in Barcelona, in one place. Here we will explain, among other questions, what grants are available for payment assistance or rehabilitation, which steps to take to access public housing, the procedures to aid people in case of housing emergency or services provided to help rent your apartment with guarantees. This new site provides a meeting point in which to share and disseminate the right to housing as a key element of our city’s qualities and values. We hope you find it useful. 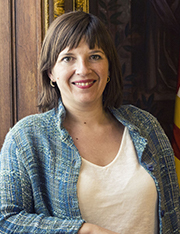 The Councillor's Office for Housing promotes housing policies in Barcelona with the aim of fostering the right to housing. The IMHAB integrates the promotion and management of the Public Stock and all services related to housing, such as grants, aid in housing-emergencies and the Rental Stock, among others. This body is formed by Barcelona City Council and the Generalitat of Catalonia. Its aim is to promote housing services in the city. 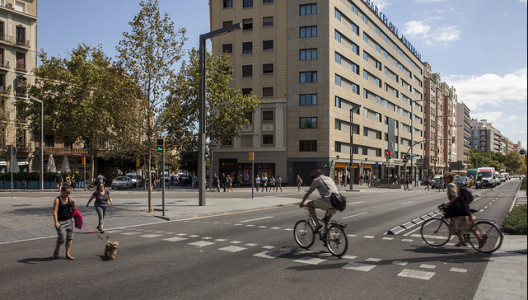 Barcelona City Council promotes a number of publications through which housing-related actions, services and policies are disseminated, along with key housing data. The 2016-2025 Right to Housing Plan incorporates all the strategic lines and political measures developed to guarantee the right to housing. Consult all the information, documents and audiovisual material from the various conferences, talks and congresses on housing that have been organised by Barcelona City Council.